KLSU 91.1 FM is the understudy run school radio station for Louisiana State University in Baton Rouge, Louisiana with a configuration of school/assortment music and forte programming. The station is a piece of the college’s Student Media Program and utilizes understudies as DJs and administration staff. 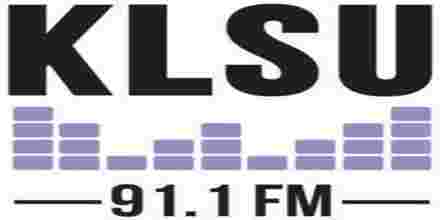 KLSU 91.1 FM shows over the Baton Rouge region at 5,700 watts of force, and can reach up to 40 miles outside of the LSU grounds. The station is authorized under the FCC as a NCE (non-business instructive) radio station. 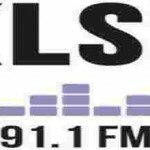 KLSU is one of 700 school radio stations over the United States that submits music outline reports to the week by week distribution CMJ (College Music Journal) magazine.